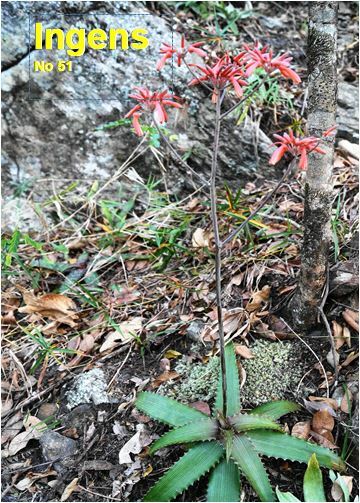 Ingens 59 has been published! 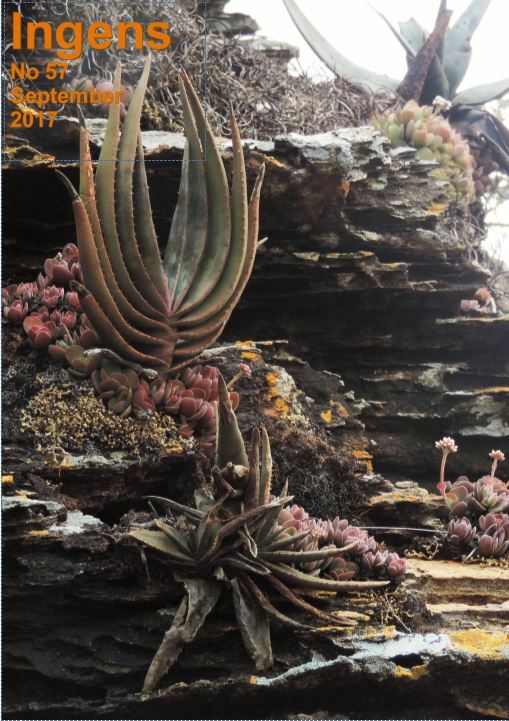 Scanned copies of the Journal of the Aloe, Cactus and Succulent Society of Zimbabwe are now available. 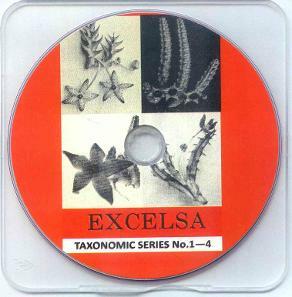 Excelsa 1 - 21 DVD is for sale at $20 and the Excelsa Taxonomic Series 1 - 4 DVD is available at $10. Contact aloesocietyzim@gmail.com to order your DVD. Prices exclude packaging and postage. 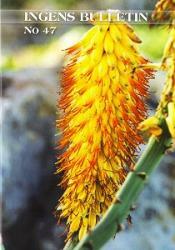 "INGENS", is the bi-annual publication of the Aloe, Cactus and Succulent Society of Zimbabwe. 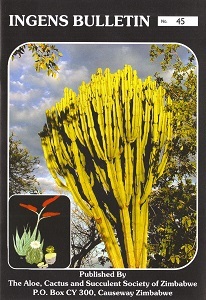 Aloe, Cactus and Succulent Society of Zimbabwe members should have received their copies of Ingens #51. Work is now underway on #52, also in the new format. The editorial team would very much welcome contributions - whether textual or photographic, or better both! - from enthusiasts and cognoscenti. Or anyone with a good plant story to tell! To order current / past copies of INGENS, please contact the Society who will advise costs and postage if applicable. 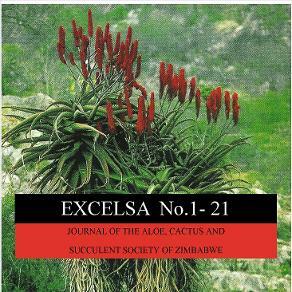 "EXCELSA", the irregularly published, more scientific journal provided by ACSSZ has archive copies available. The order past copies of EXCELSA, or EXCELSA back copies in DVD format, please contact the Society who will advise availability, costs and postage if applicable. 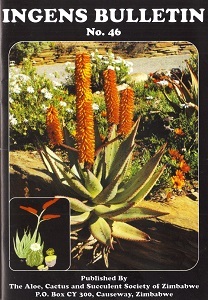 Bank transfers to Zimbabwe are very expensive, we have found the most cost effective for The Aloe, Cactus and Succulent Society of Zimbabwe to receiving funds from outside of Zimbabwe is using EcoCash this is a mobile network money transfer service. Payment of the annual subscription entitles members to participate in all functions and to enjoy all the facilities of the Society, and to receive the society's publications including: Ingens, the Society's biannual publication, the monthly newsletters and others. 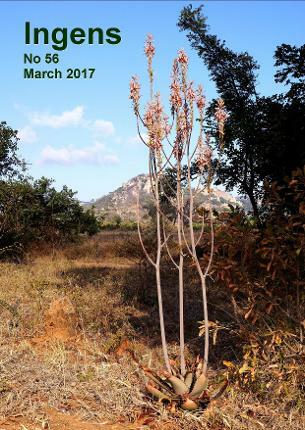 Members have access to the specialised library, seed bank, affiliations and ACSSZ resources.